Fashion label Mango has just announced that star football (soccer) player Gerard Piqué will be the new face of H.E. BY Mango starting in Spring/Summer 2011 and carry through Autumn/Winter 2011-2012. 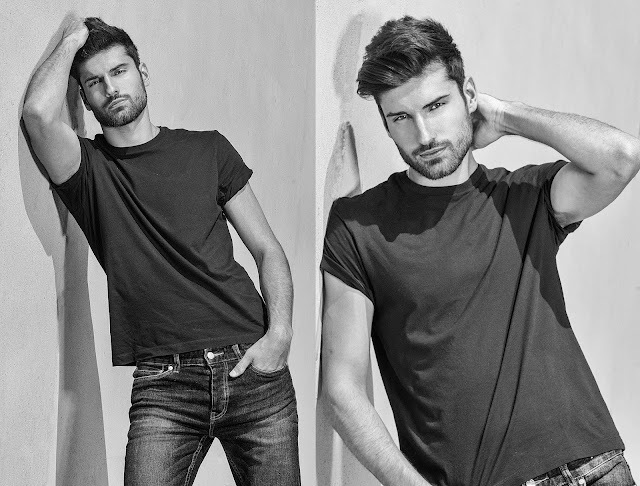 Mango chose Piqué because of his well know style, charisma and winning attitude. The Barcelona born Piqué is one of four players to have won the UEFA Champions League two years in a row with different teams, He also played an integral role in the Spain team that won the 2010 FIFA World Cup. The athlete who also just recently confirmed dating the international pop star Shakira confessed “I am at a very happy time in my life. I’m not sure if it’s the happiest, but I am enjoying a really special moment. I am on the best team in the world … and I'm in love. 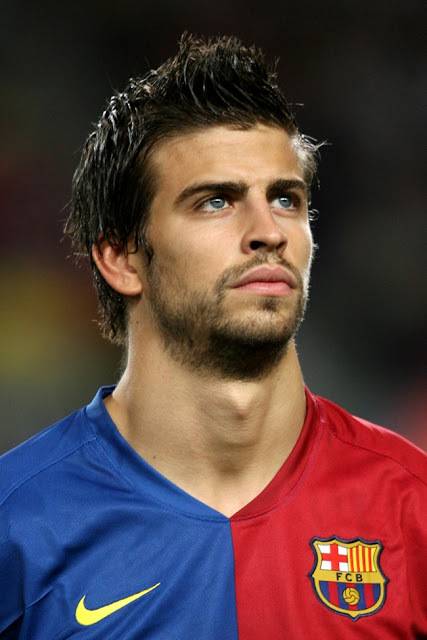 Here are some more photos of GERARD PIQUÉ for your pleasure.